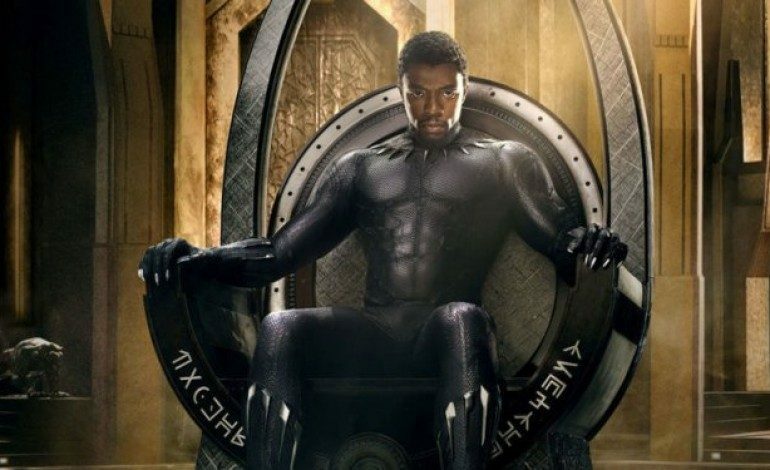 Black Panther has officially cracked the top three, defeating Titanic for its U.S. domestic box office gross. The Wakandan film has now earned $665.35 million dollars at the domestic box office, more than Titanic’s $659.36 million. When James Cameron’s movie Titanic came out all the way back on December 19, 1997, no one could have predicted the immensely successful run that it would have at the box office, becoming a cultural zeitgeist, not unlike Ryan Coogler’s excellent film, Black Panther. Starring Kate Winslet and Leonardo DiCaprio, Titanic became a pop culture staple of the 90’s, still holding beloved notoriety in the present day. Interestingly enough, the movie’s creation was filled with complications, lost faith, a crew-wide disaster involving soup laced with PCP of all things, and lead actress Winslet becoming incredibly close to drowning on-camera. Still, the film’s issues were eclipsed by its massively positive reception and huge earnings. Titanic eventually even cracked the top three highest-grossing domestic films at the United States’ box office, sitting pretty for many years as the third-biggest-earning movie. It gained $659.36 million at the U.S. box office. Interestingly enough, this money was actually earned partly through re-releases. This is notable especially as the unstoppably successful Black Panther, which is on its first release, is about to surpass the iconic film about the ironically named “unsinkable ship,” as it’s only $40,000 away from setting another new record. Black Panther has been rising through the charts, beating out the number four film, Jurassic World, only a few days ago. Once the Wakandan-based film has nearly edged out Titanic’s $659.36 million, it’ll be only two spots shy of being the highest-grossing film at the U.S. domestic box office. If it reaches number one, it will also have to first surpass the gross of another James Cameron film, Avatar, at $760.50 million, and then surpass the gross of Star Wars: The Force Awakens, at $936.66 million.